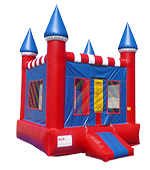 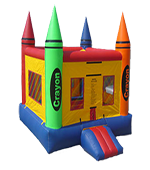 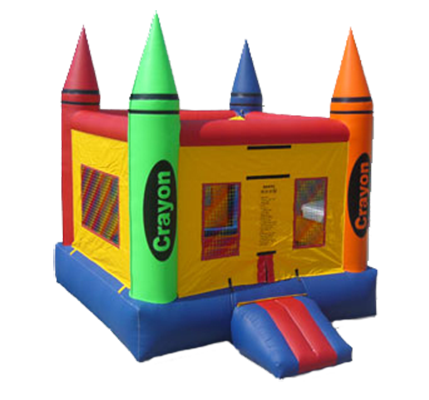 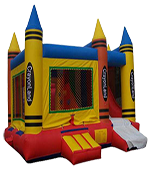 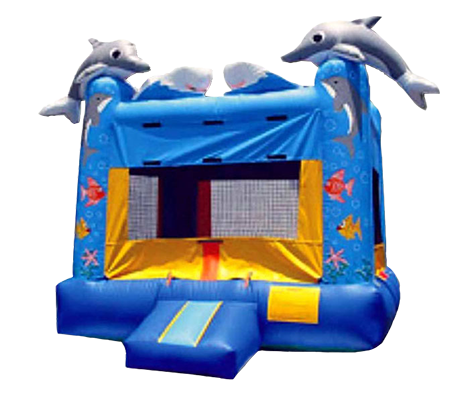 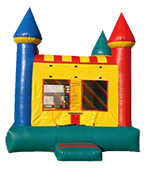 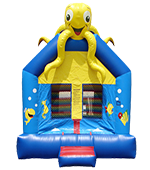 Bouncy castle rental Bolton, Nobleton, Richmond Hill, and all surrounding areas. 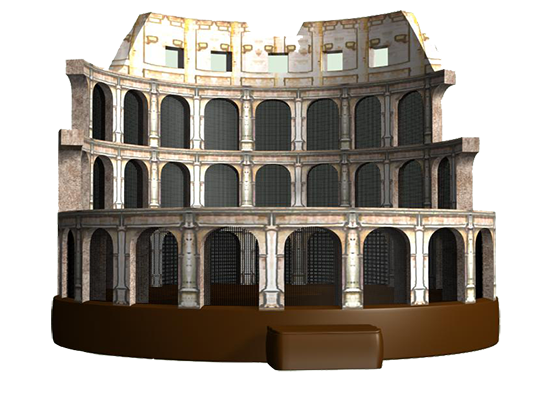 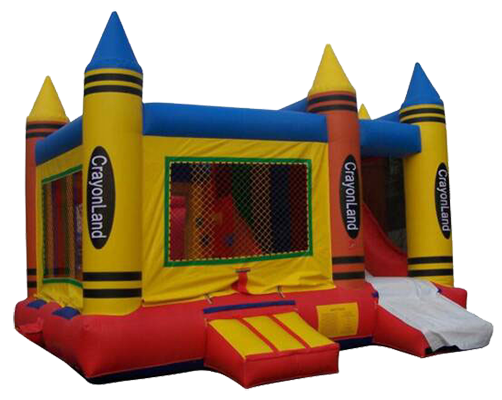 Bouncers Call 416-525-6255 Prices include Delivery, set up and take down. 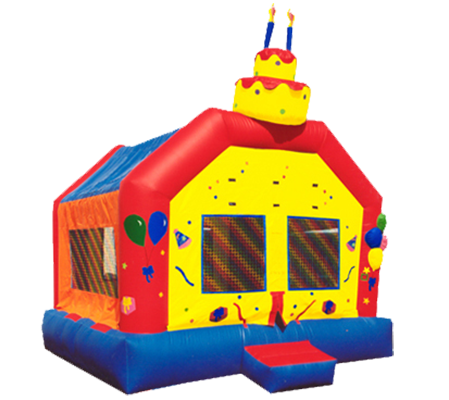 Please note prices above Include delivery set up and take down, do not include HST. 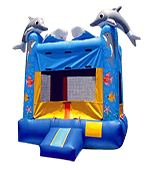 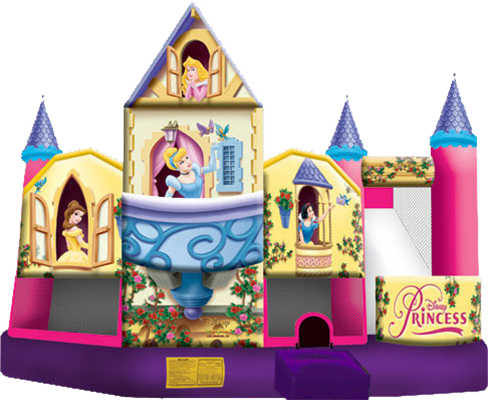 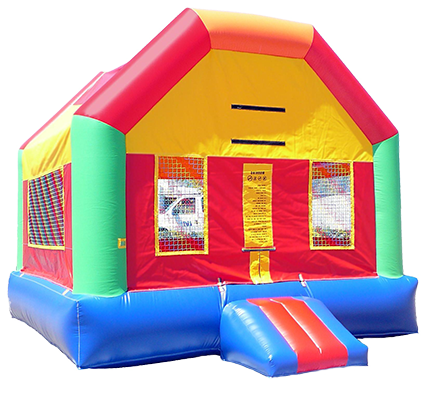 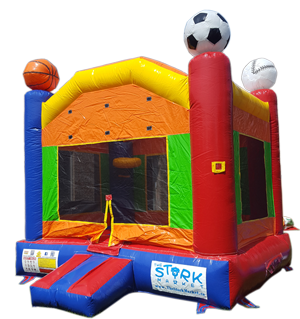 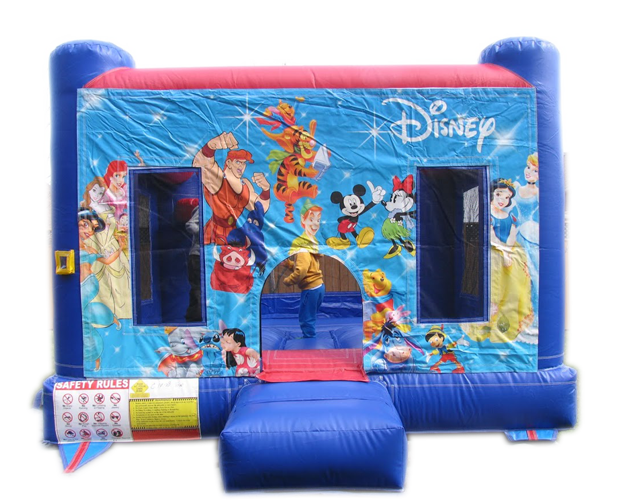 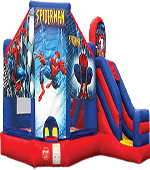 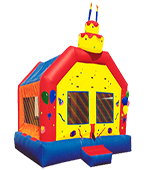 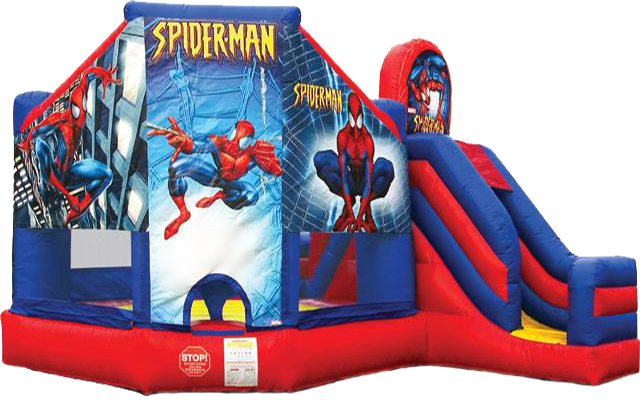 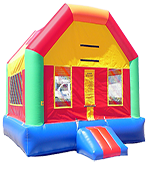 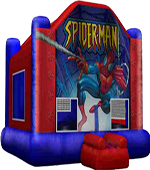 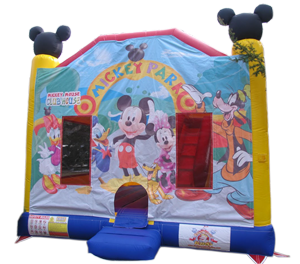 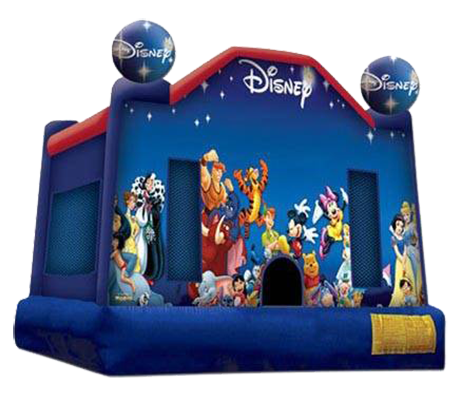 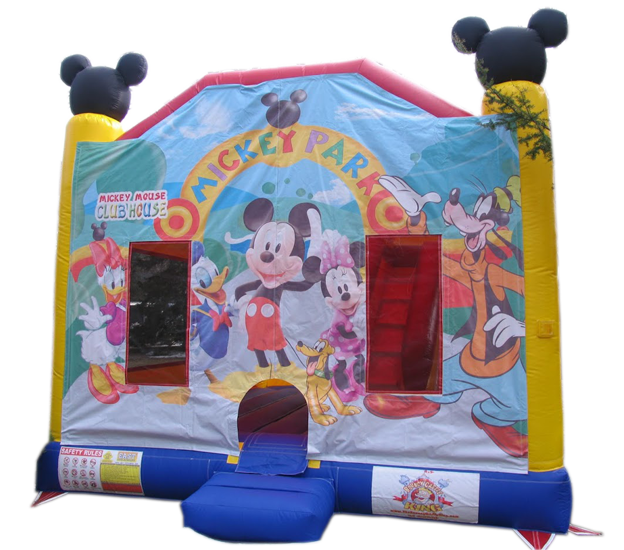 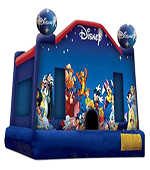 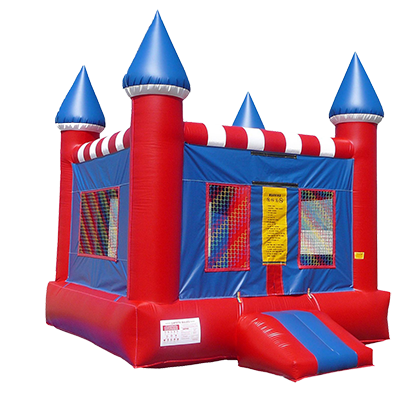 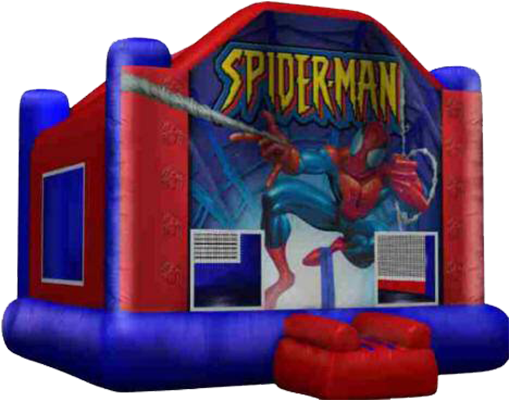 Delivery, set up and take down of your bouncy house in the following cities,Etobicoke, Woodbridge, Vaughan, Maple, Brampton, Bolton, Caledon, Nobleton,Mississauga,Oakville, Richmond hill.